The pressure from communities and civil society is growing steadily stronger, pushing companies to do more to align their activities with the aim of limiting climate warming to +2°C. At the same time consumers are taking a closer look at the environmental performance of their purchases, in particular their carbon impact. It is thus essential for companies to carry out an environmental impact assessment of their leading products to better inform clients and customers. And the companies whose products perform better than competitors’ in terms of the environment have a powerful and distinctive marketing advantage. 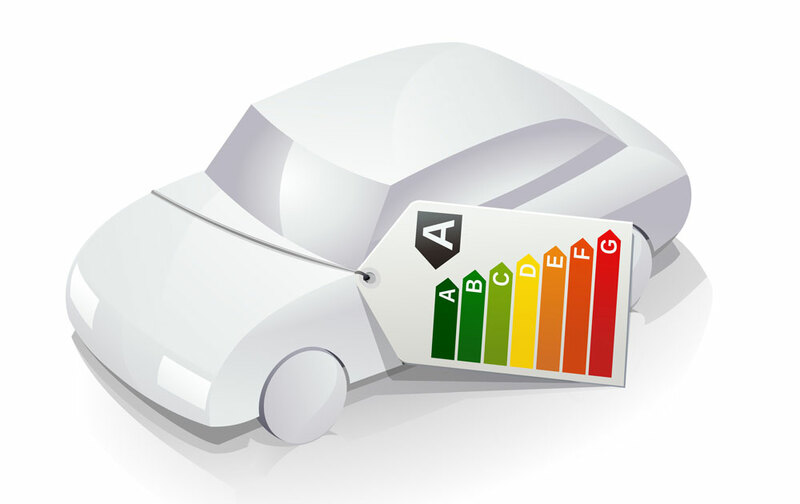 Furthermore, scope 3 carbon footprint assessment will soon be mandatory for companies. For many companies a significant share of scope 3 emissions are greenhouse gas emissions linked to use of the products and services sold. They will rapidly need to have an accurate measurement of the carbon impact of the products and services they sell. Carbone 4 assists clients with the assessment of carbon impacts, and more broadly with environmental assessment of their products and services, to help them emphasize positive externalities and provide better information to customers. impact on atmospheric pollutant emissions. 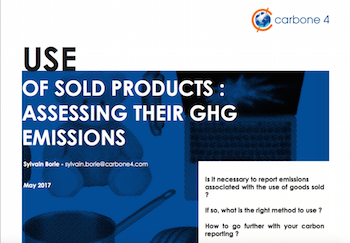 Does using my product produce fewer greenhouse gas (GHG) emissions than competing products, on average? Do the manufacture and use of my product lead to lower water consumption? Does my product have a better environmental performance overall compared to competing products? Concise marketing points for brochures and websites. Examples here and here created for NitiFilter®. Key references: Carbone 4 has defined a method for the SNCF (French National Rail Network) to calculate the emissions avoided using Green Bonds and drafted the AFT allocation and performance report .